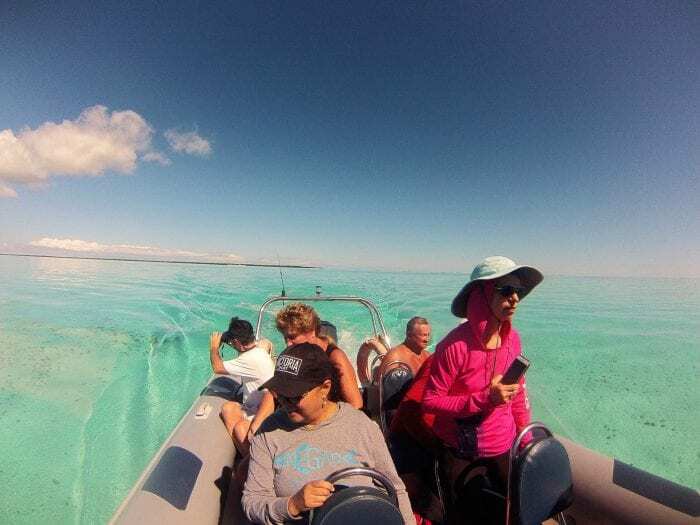 Whether your planning a private party or you are joining one of our award winning day trips, Half Day Island Hop is here to deliver an awesome day out on the water. 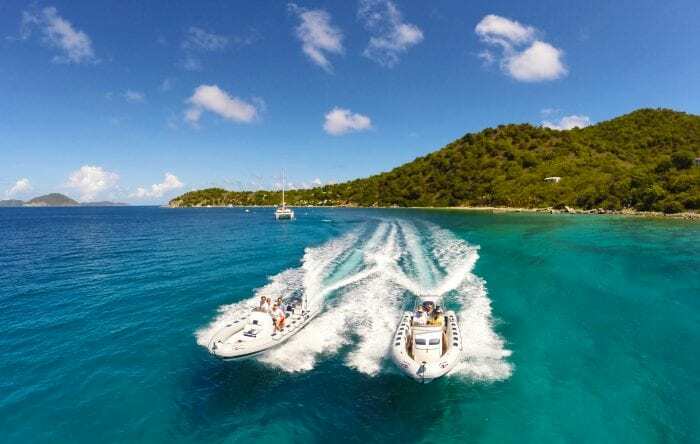 Come aboard and let us show you why we love the British Virgin Islands so much. We can’t wait for you to join us. Up to 60 people are included in the trip! 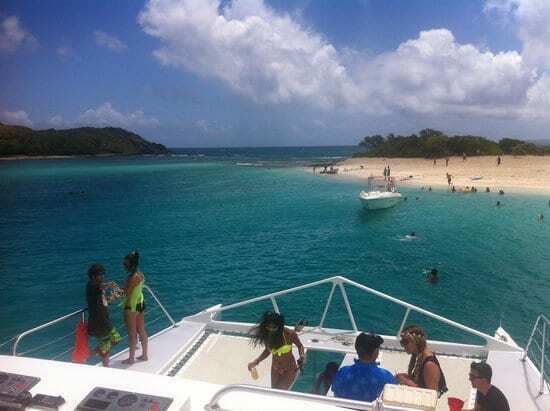 Open Bar – (beer, wine, rum punch, soft drinks) – 25 per guest.